Bussinessman × Detective Boy's Love Novel. 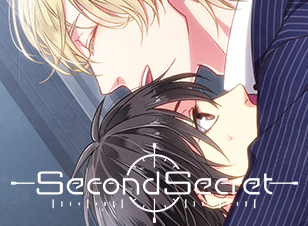 Excellent animations and beautiful love stories Game. Read it on Android/iOS. We plan to continuously add beautifully illustrated cards of beasts, goddess, demon lords, and heroes to this epic fantasy RPG game! Fight enemies using the cards in order to carry out the mission of the legendary ring! In the spirit of Fantasia, legendary gods and monsters take the forms of beautiful girls! 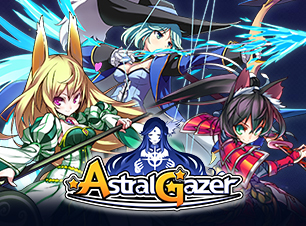 Deepen the affection the cute spirits have for you as the game progresses and embark on an adventurous journey! Doctor? Part time job? Self-Defense Official? No matter what is previous job, one can become idol of great individuality in various circumstances. The doctor-turned-idol, freeter-turned-idol, self-defence official-turned-idol, etc., all are headed to the top idol position in a production company named "315(Great!)". Exhilarating,Tactics,Cooperation Battle! 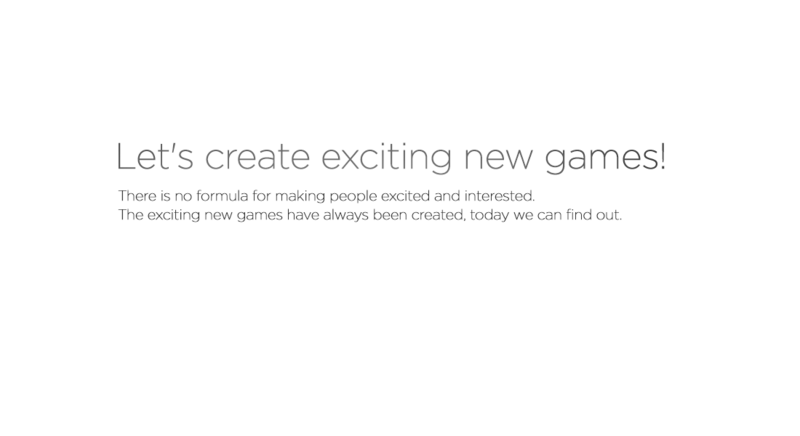 Fusion Battle RPG proudly debut! Swoop in combined skills! Adjust the timing for the fusion! 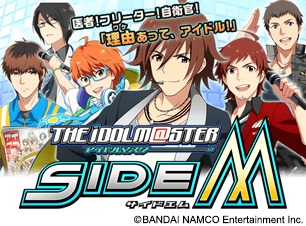 Aim the strongest team with the star field of fellow! 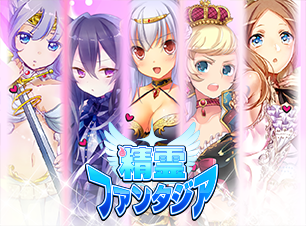 © Gamania Digital Entertainment Co.,Ltd. © 2015 Firedog Studio All Rights Reserved. 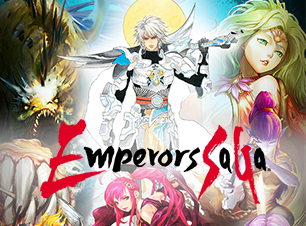 Emperors Saga is the most recent game from the popular Saga RPG game series. Past warriors, former long-time enemies, and other characters are featured in playing cards. 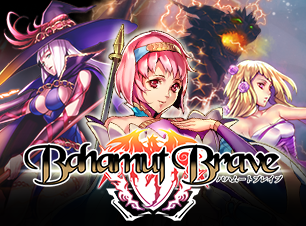 Gather friends during your journey and regain world peace!